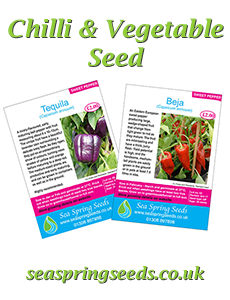 Order a gift voucher and we send you a chilli-theme greeting card (blank inside) and a certificate with a voucher code. NOTE: When the recipient uses the voucher code the order will still be charged the shipping cost. 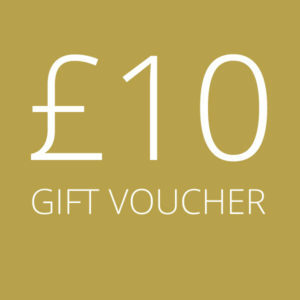 A gift voucher for £10, to be spent on items for sale on this website. 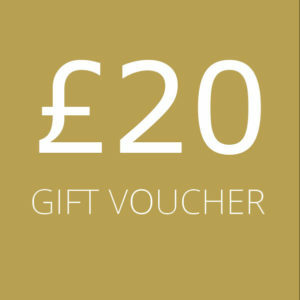 A gift voucher for £20, to be spent on items for sale on this website. 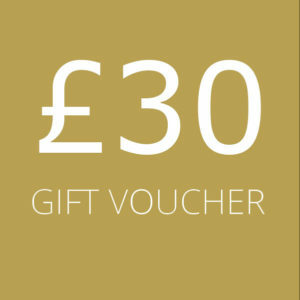 A gift voucher for £30, to be spent on items for sale on this website. 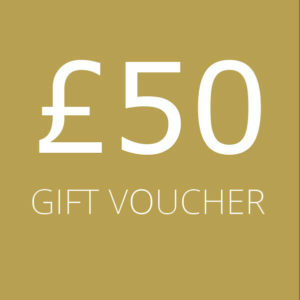 A gift voucher for £50, to be spent on items for sale on this website.